The past few years have been the era of the reboot. “Gilmore Girls,” “X-Files” and more have all come back to us through popular demand. Yet Bear Essentials Gift Shoppe in Arcadia has achieved a much rarer phenomenon: the retail reboot. Before its premature closing three years ago, Bear Essentials had been a staple in Arcadia’s community. 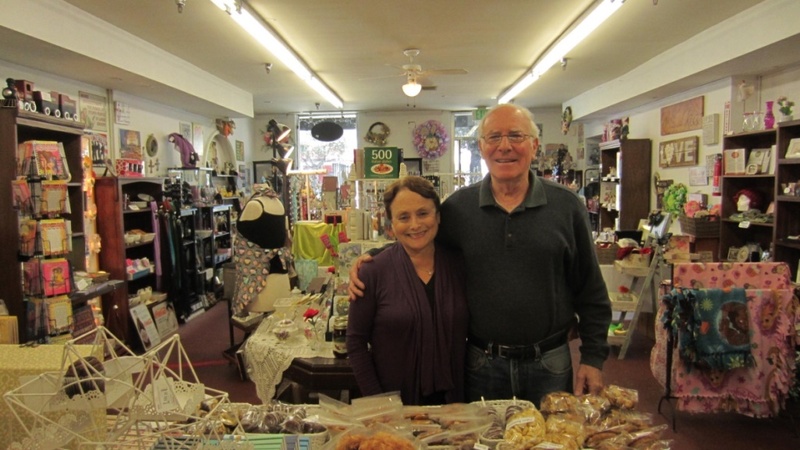 Locals Susan and Dennis Pink started the business in 1983 after Susan gained success selling handmade goods at craft shows around town. Slowly, they ramped up business until the time came for their very own storefront. But even established businesses can fall prey to the economy. Pushed out of their original location by soaring rent costs, they closed their doors in July 2014. Yet the couple wasn’t ready to give in. It’s the diversity that makes the shop special. They carry jewelry, kitchenware, flags, clothing, seasonal decor, Willow Tree and Jim Shore figurines, gourmet foods and so much more. Working with consignment vendors allows the store to carry unique handmade items unavailable in other shops or online. They also change inventory frequently, infusing a little excitement into each return visit. And like most successful small business owners, the Pinks are fiercely protective of their customers’ shopping experience. Competition with online shopping and big box stores remains a challenge for the gift shop. But shopping small has its upsides. 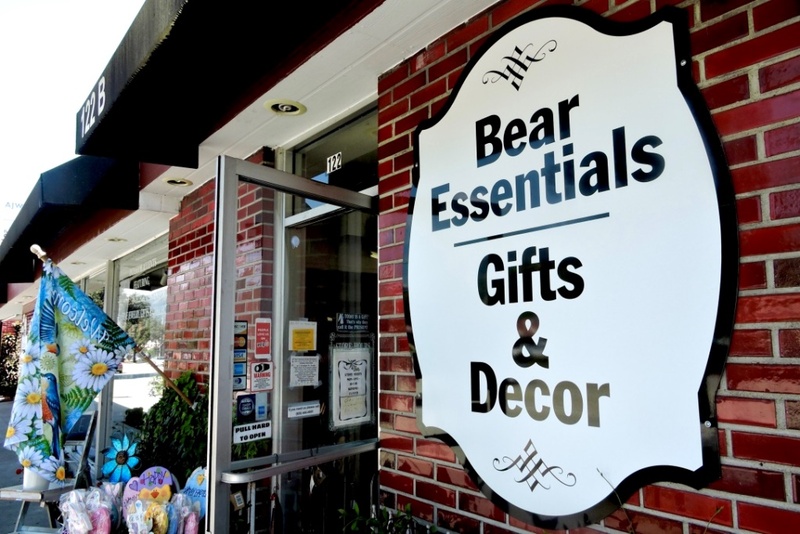 For business owners facing similar challenges, Bear Essentials Gift Shoppe’s success sends an encouraging message: if you treat your customers right and offer quality products, loyalty can restore a well-loved business to its rightful place in the neighborhood. Bear Essentials Gift Shoppe is now located at 122 E. Foothill Blvd. in Arcadia. Contact them at info@bearessentialsgifts.com | (626) 446-4995 | www.bearessentialsgifts.com | Facebook @bearessentials gifts. 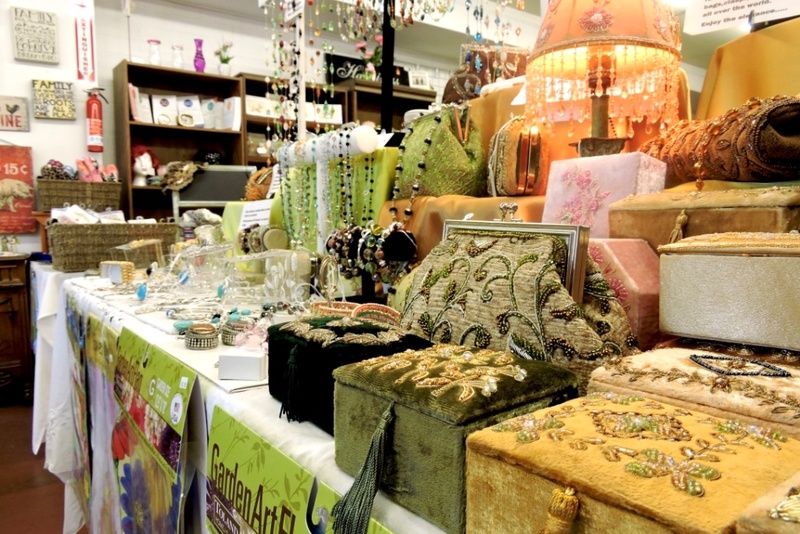 Enjoy free admission to their upcoming gift show at Embassy Suites in Arcadia this March 30 – April 1 and May 4 – 6.